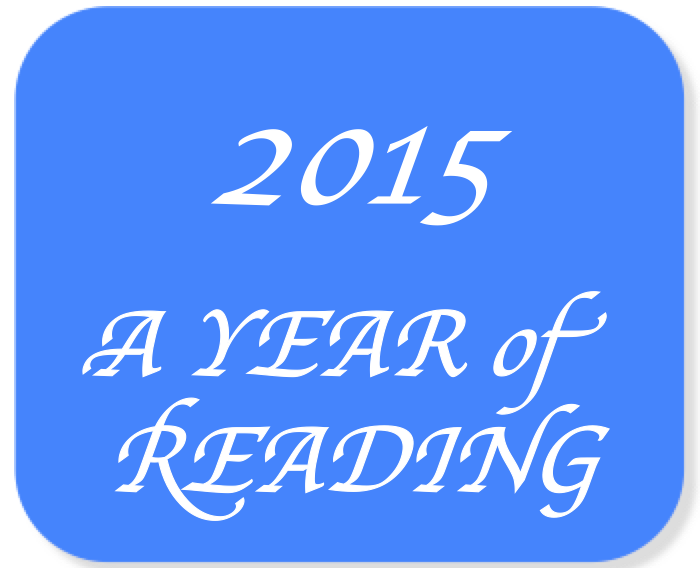 40 books in 2015 – not as many as 2014, but still a decent number. As with 2014, some were superb, others I did not finish. Most were historical fiction; a few were non-fiction. I read several in my capacity as book reviewer for the Historical Novel Society and the Washington Independent Review of Books, and a few for feature articles in HNS. I suspect I’m a ‘hard marker’. Here’s the rating system I used last year: LR = light, enjoyable read; GR = good, several caveats; ER = excellent, few caveats; OR = outstanding; DNF = did not finish; NMT = not my type. The following are from January 2015 to May. I’ve included links to blog posts and reviews where appropriate. I’ll share the balance in a few days. Two outstanding reads, seven excellent ones. Elizabeth George writes mysteries, intricately plotted, full of rogues and oh-so-human heroes, set in wild or innocent corners of England. Her words hook you as soon as you read the first page. When I purchased her book, Write Away, I thought, what a great person to learn from. I distilled her suggestions into five essential points (see diagram) with notes to augment each point. 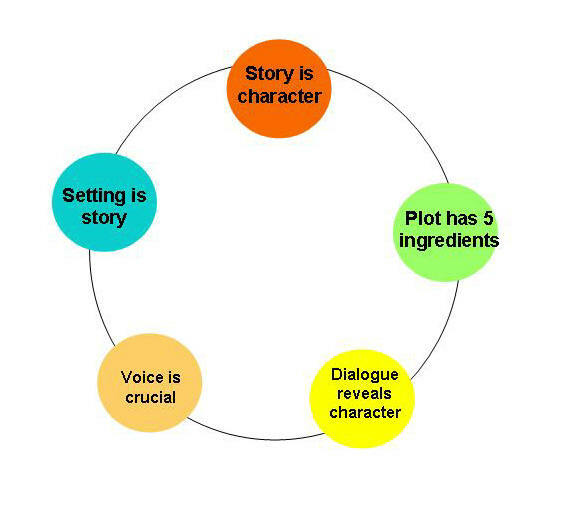 Although George presents them in sequence, the diagram shows them in a circle because that’s how I think of them – interconnected aspects of a work of fiction. Story is Character, bullets remind me that I must understand my characters’ core needs and the pathology of their actions when these needs are thwarted, unique episodes from the past that have shaped them, their sexuality and their burning desires. To remind me that Setting is Story I have listed atmosphere, landscape, landscape of the person and internal landscape. 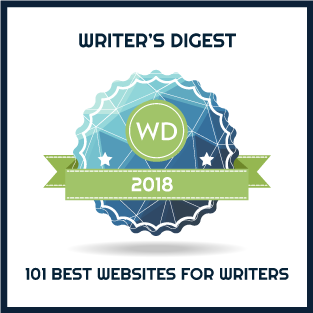 George tells us that good writers explore each of these settings. A broader and more complex way to think of setting. Plot must consist of conflict, laid out in a series of what Elizabeth George calls dramatic dominoes. Plot contains high points, a climax and resolution. George pays particular attention to a novel’s opening which must establish a character’s emotional state, promise excitement, suggest conflict, theme and problems, describe the atmosphere and place and grab the reader with some sort of hook. Voice is a character’s defining way of speaking and thinking. Voice reflects background, education, social position, history, biases, desires and beliefs. Dialogue moves the plot forward, provides information about conflict, theme and plot, adds to tension, reveals character, and suggests subtext. It must also serve the action of the scene. Think of the events in the novel as dramatic dominoes; your scenes should tip from one domino to another to another. What works for me is to briefly describe the idea of my story, then write down the themes I want to explore and areas of conflict between and amongst characters. These notes from Write Away help me outline the story while keeping these five elements ‘front and centre’. For me the writing then flows more easily and I can keep the bigger picture of the story in mind. All of which does not mean that the process is quick or without many edits, but it does add coherence to my efforts. Guess I’m not a ‘seat of the pants’ kind of person.